For more than 20 years, Healthy Start has been providing assistance to pregnant women, interconception women, infants, and children up to age three to obtain the health care and social support needed to reduce the risks for poor maternal and child health outcomes. Childhood and Adult Vaccines are available. 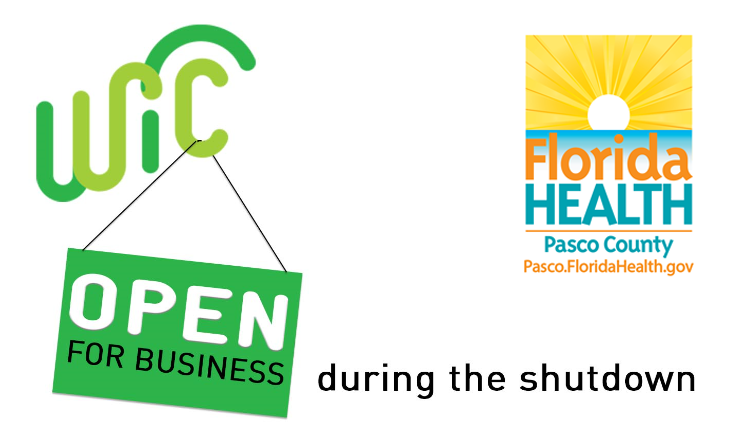 We provide comprehensive family planning services for low income clients and teens throughout Pasco County. This program provides free or low-cost mammograms, Pap Tests and clinical breast exams for eligible women. We offer confidential medical services, counseling, education and referrals for teens, preteens and young adults, including: annual exams, birth control, pregnancy testing and counseling, STD testing and treatment, abstinence counseling and health education.